What to wear, what to wear? Comic Con for me is just a fun experience to roam around and be comfortable. Like I mentioned, a lot of this experience is walking and waiting in lines... My ultimate must haves are simple. When it comes to Comic Con I'm not into the whole Cos Play thing. I just want to be comfortable and maybe rep something I'm into. I actually have these Melody Ehsani Ventilators and I will be wearing them pretty much everyday. I'm not a total nerd, so a shirt and jeans is fine by me. At Comic Con I have the following essentials in my backpack at all times. 1) Power Pack, there is very little signal inside the convention so prepare for a drained battery. Well, that plus all the selfies and sharing you'll want to be doing! 2) I've had this Samsung Compact camera for a little while and it's still holding up and doing what I need it to! I always get a ton of compliments when I carry it as well since it looks classic vintage. It does great photos and video! Remember to bring lots of memory cards. 3)Fuji Film instax. Who doesn't love an instant photo opp? I need a huge bulletin board to put all of these. We bought like 4 packs of film. 4) The obvious. 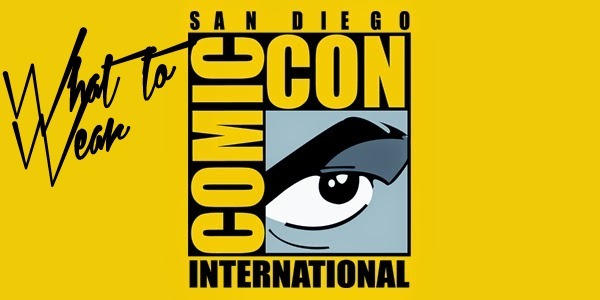 Take your phone, download the Official comic con app, set calendar reminders for panels you want to see and follow who you want to stalk on social media. This is another way to easily blend into the Con but in a fun way! I love these floral ears and the playfulness of the art on this T-shirt. I have a White Instax Mini, I highly recommend it! 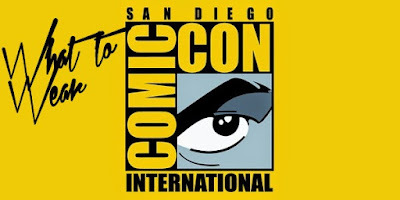 If you're headed to SDCC I hope you have a great time, come find me! I don't think I'm coming back.